Priced from MX$1,52,500 (INR 5,48,468.78). The new Chevrolet Beat will not make it to India, but it has started serving General Motors, and is now on sale in Mexico. The new Chevrolet Beat launched in the North American market is made at the Talegaon plant in Maharashtra, India. The 2018 Chevrolet Beat is 40 mm shorter, 1 mm narrower and 27 mm lower compared to the old model which is sold as 'Chevrolet Spark Classic'. Leaving out the revised front and rear fascias, the 2018 Chevrolet Beat looks largely same as the outgoing car as the platform is carried over. Measuring 3,635 mm in length, 1,597 mm in width and 1,522 mm in height, the new Chevrolet Beat is 40 mm shorter, 1 mm narrower and 27 mm lower compared to the old model which is sold as the 'Chevrolet Spark Classic'. The wheelbase (2,375 mm) remains unchanged and the headroom has increased by 8 mm at the front and by 5 mm at the rear. The rear legroom has improved by 32 mm. The 2018 Chevrolet Beat is powered by the 1.2-litre MFI petrol engine that produces 81 hp at 6,400 rpm and 80 lb.-ft. (108.47 Nm) of torque at 4,800 rpm. The engine specifications have remained unchanged from the previous model, and as before, a 5-speed manual transmission is standard. 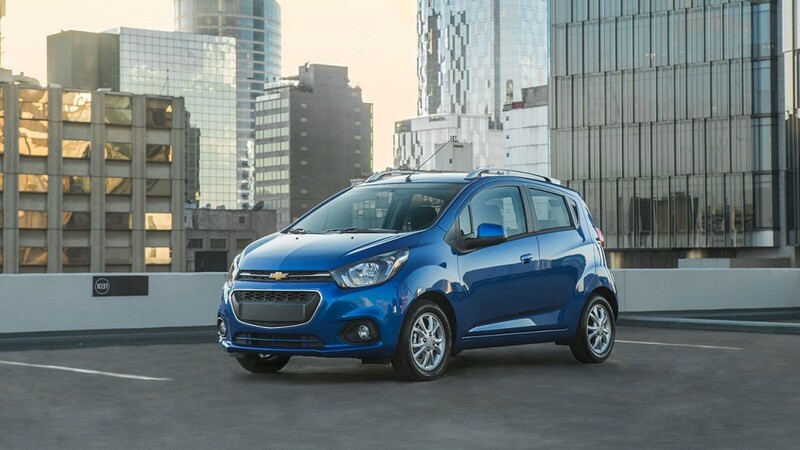 The 2018 Chevrolet Beat retains the running gear of the outgoing car. It is powered by the familiar 1.2-litre MFI petrol engine. 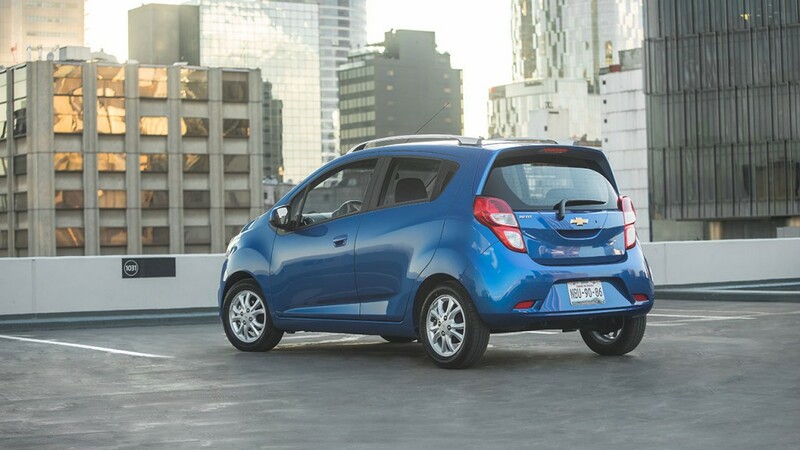 On the outside, the 2018 Chevrolet Beat features 14-inch alloy wheels, roof rails and door mirrors with electric adjustment. On the inside, the car is equipped with 60/40 folding rear seats, rear defroster, electric windows, steering wheel with audio controls, 7-inch touchscreen infotainment system with Android Auto and 6 speakers. On the safety front, the car is equipped with four disc brakes, ABS and dual front airbags.